Let Food Lovers Market take you on a journey to beautiful far-off places with inspiring ingredients. Experience the wonderfully exotic cuisine of Mozambique and the north-eastern region of South Africa without leaving your home. We bring you everything you need to embark on your very own food safari with Sarah Graham from the comfort of your kitchen. 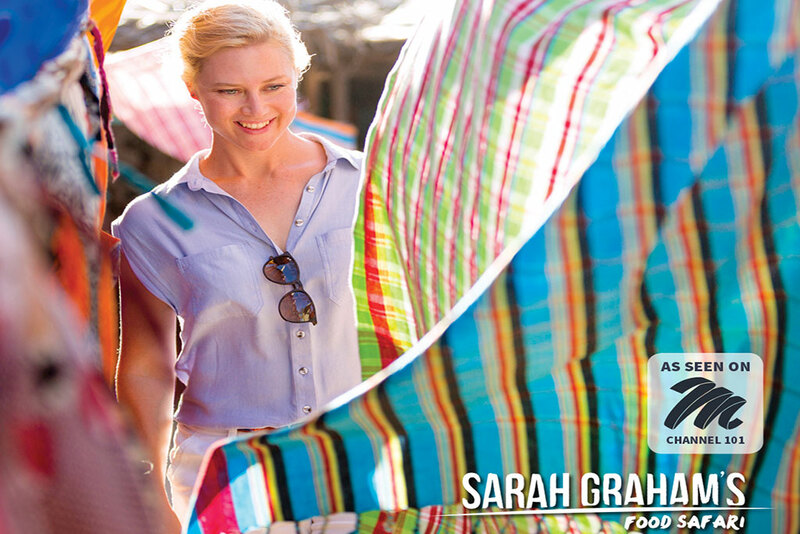 Season Two of Sarah Graham’s Food Safari airs every Monday night from 18h00 to 18h30 on M-Net channel 101. Don’t miss it! For recipes from the show check out our recipes page.